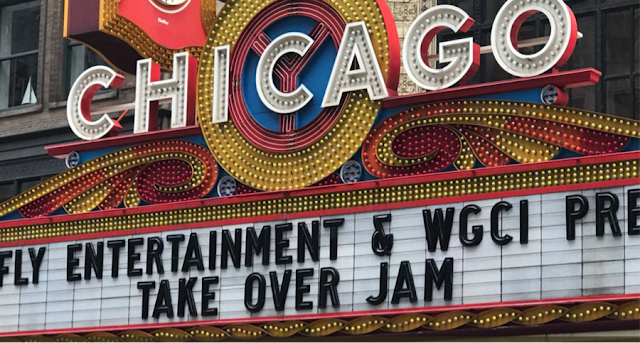 Chicago radio station 107.5 WGCI canceled The Takeover Jam concert event scheduled for last (Thursday) night due to security concerns. Citing "specific safety and security concerns," WGCI said it was advised by the Chicago Police Department to cancel their Takeover Jam at the Chicago Theater. "We have been advised by the Chicago law enforcement to cancel tonight's WGCI Takeover Jam due to specific safety and security concerns for the surrounding area," a statement from the radio station said.